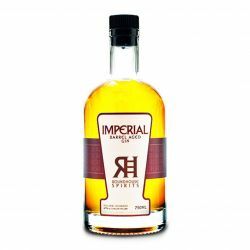 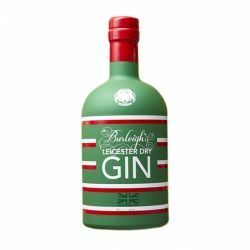 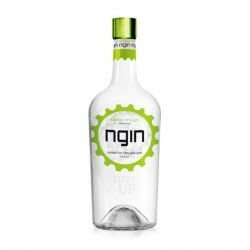 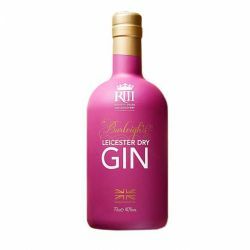 Burleighs King Richard III Gin draws from its namesake, taking inspiration from the time the lost king sat upon the throne. 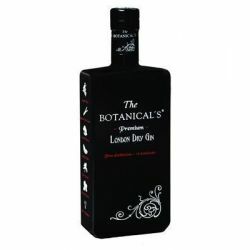 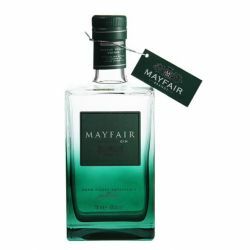 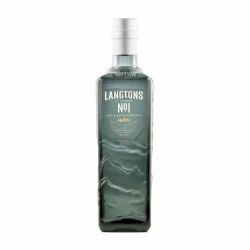 The botanical blend of sage, thyme, clove and mace combines herbs and spices which would have sat in pride of place in the kitchens of King Richard III’s palaces. 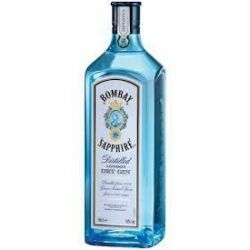 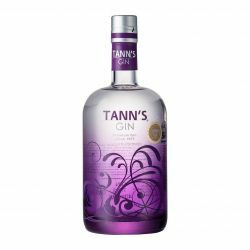 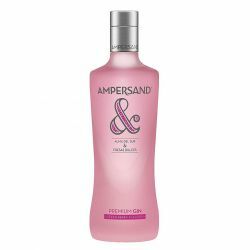 The Ampersand Strawberry Gin is produced in Spain and is characterized by intense strawberry flavor with a touch of citrus.Ampersand Strawberry is designed to be mixed with fresh juice or tonic and garnish with berries. 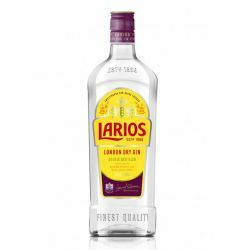 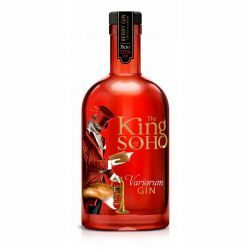 Lovingly made in the heart of London, King of Soho Variorum Gin is a pink berry version of the original London Dry Gin by King of Soho. 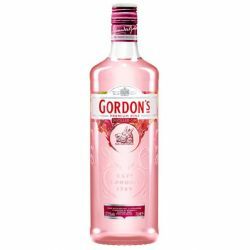 Strawberry notes complete the classic juniper and citrus flavors of the original recipe; a customized libation distilled with twelve botanical products using traditional methods.